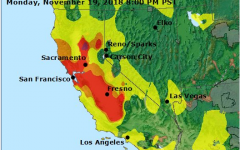 A Foothill-De Anza District emergency notification sent to students at 4:27 p.m. stated that classes will be canceled on Monday, Nov. 19, due to poor air quality. 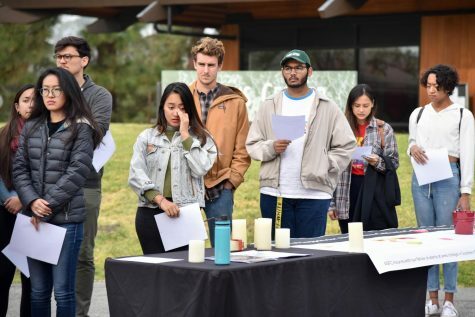 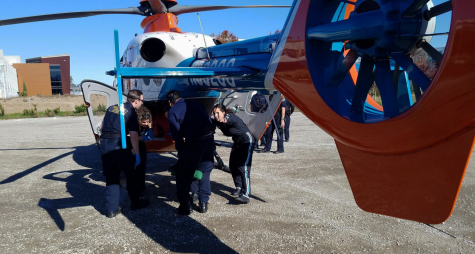 Though air quality in the Bay Area has improved slightly, district leadership decided to close campus “in abundance of caution for health and safety,” Foothill College President Nguyen said on twitter. 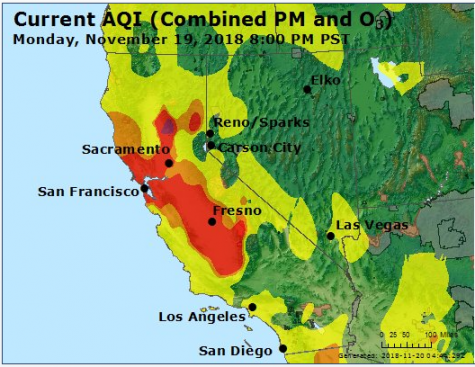 According to AirNow, the air quality went from “very unhealthy” to “unhealthy” in the Bay Area on Sunday. 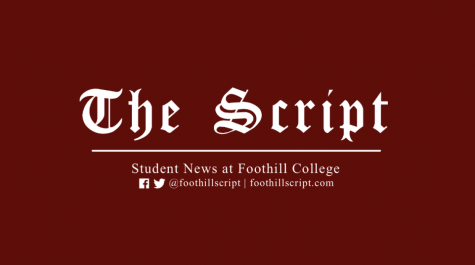 Two hours after the notification, the cast of She Kills Monsters, a Foothill play, were informed that there would be no more performances. Profits from the performance were planned to be donated to a Butte County fire relief fund. 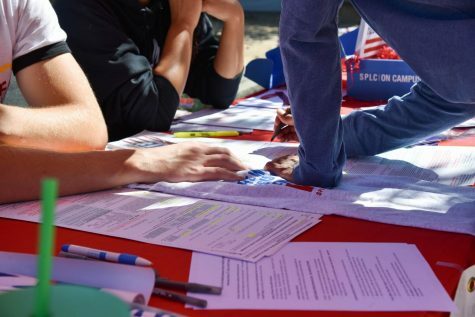 The extended deadline for withdrawing from a class with a “W” will remain Nov. 20. 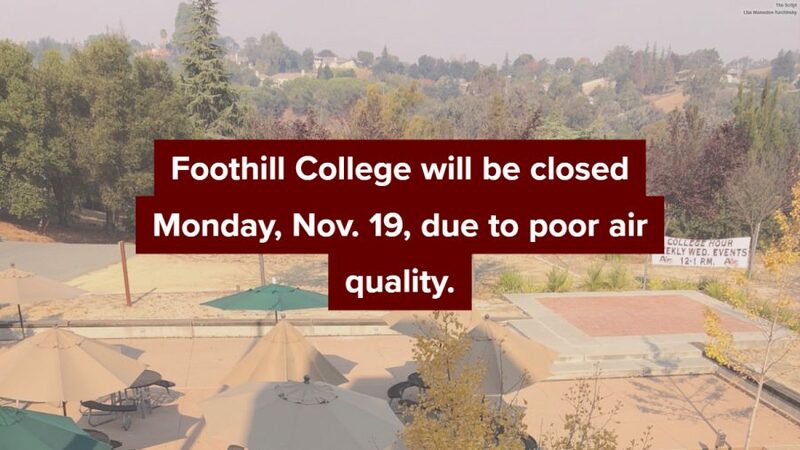 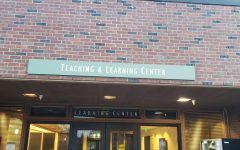 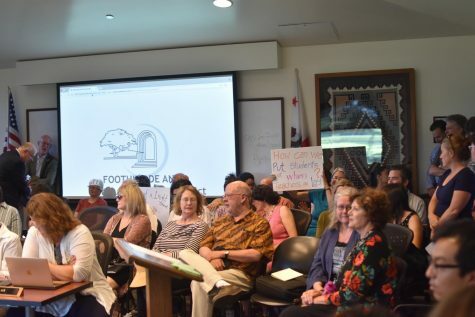 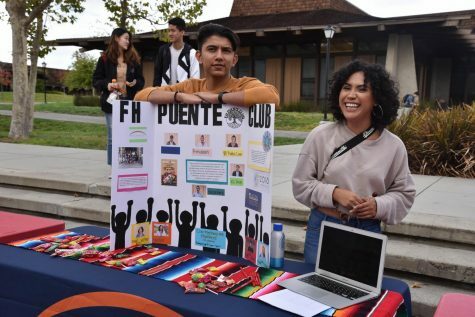 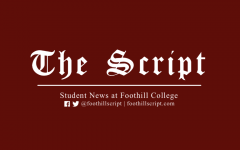 Foothill College administrators are expected to announce a decision about a potential Tuesday closure by 2 p.m. Monday.